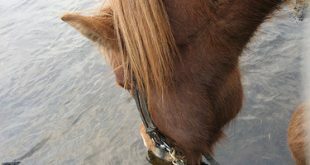 In case you are wondering how to get burrs out of a horse mane, the trick is to be patient and know your horse closely. 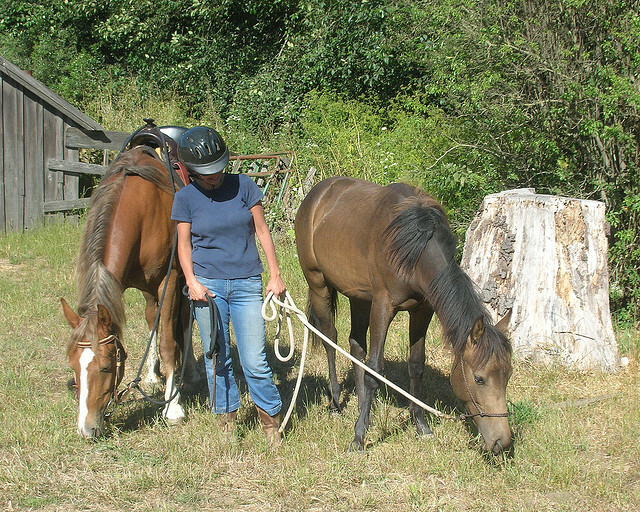 Your task gets a lot more difficult if your horse keeps fidgeting and acts skittish. That aside, there are a few simple yet effective tricks to get the job done with minimum fuss. We let you in on the ones most recommended. But first, why do you need to get rid of the burrs at the soonest? 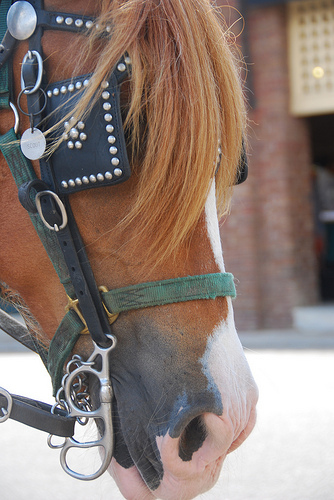 A forelock packed with burrs is not a good sight and the longer you leave the burrs, the more matted the hair becomes. Removing burrs is difficult in itself. 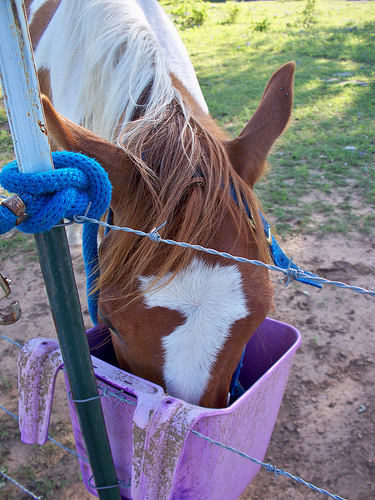 But if you leave them in the mane and tail, over the time it becomes even more difficult to get them out. 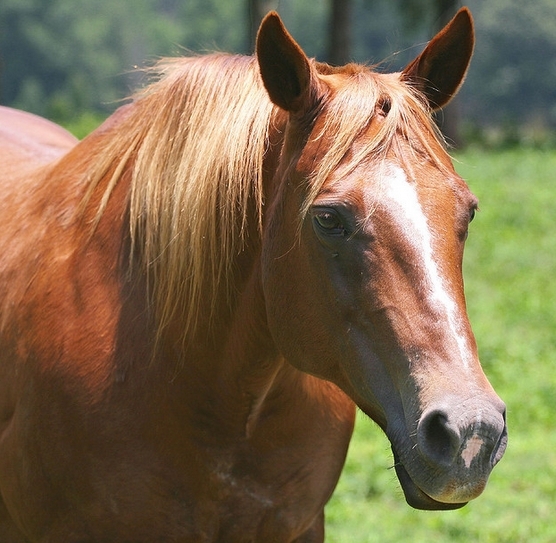 If your horse already has sparse hair growth, he could lose more hair when you try to get the burrs out. So the easiest way out is to remove the burrs the day you let your horse out in the fields. And what will you need to get the burrs out? P.S: if you wet the hair strands, it will tangle in the burrs even more. Use a 50-50 oil and water mix – it gets the burrs out easier. 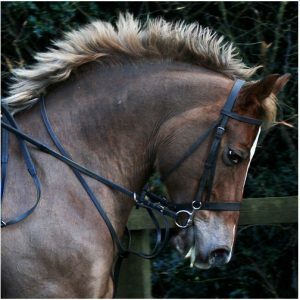 So the next time you find yourself thinking along the lines – “How to get burrs out of a horse’s mane?”…you will know exactly what to do. 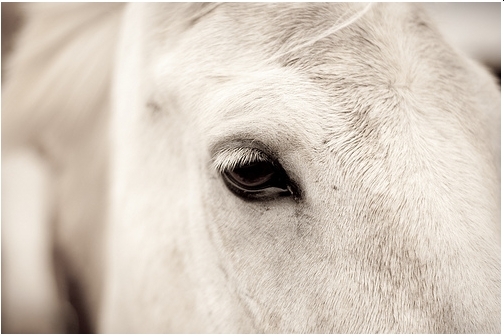 But don’t go scaring your horse with rough and impatient handling – don’t allow anyone else to deal so with your horse either! 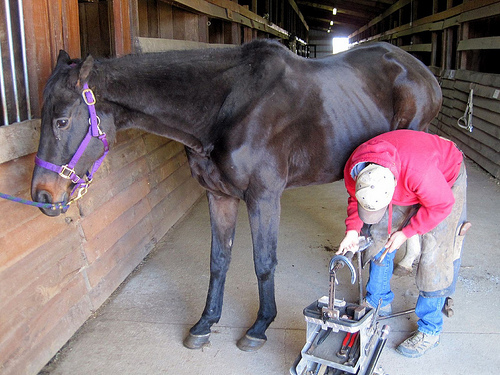 Previous Why Would Your Horse Need Horse Clippers?